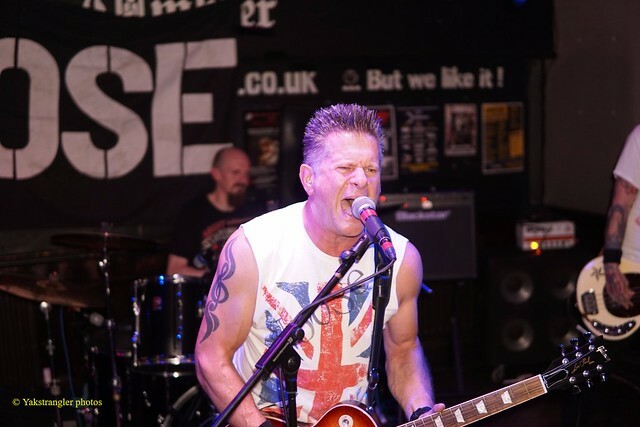 NOOSE opening for The Lurkers with Craig Sharp-Weir of Knives, Star Botherers and Apocalypse Babys at The Maze in Nottingham on Saturday 24th November 2018. NOOSE opening for Crooked Little Sons with Arizona Law and Blackmail Box at The Doghouse in Nottingham on 7th April 2017. NOOSE photos from our band rehearsal on Tuesday 31st January 2017. This was the first full rehearsal with Mike on bass. On Friday 18th November 2016 Noose played The Shed in Leicester to audition for Glastonbudget Festival 2017 and we got through!! Also playing were Trout, The Mocking Jays and Impervious Mind. Well done to all the bands – great night! !